began training in 1972, and was with Shotokan Karate International from its formation in 1974. He was in all that time a student of Hanshi Shiro Asano, and also trained extensively with Kanch Hirokazu Kanazawa. 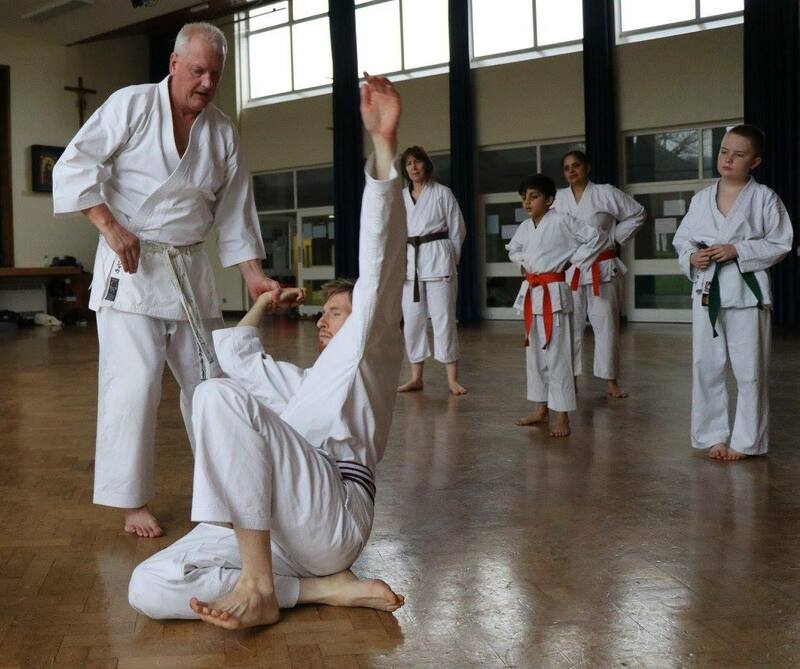 He is Chief Instructor of the Konjaku Shin National School of Karate in Grimsby. In 1981 he was a member of the S.K.I. A-Team which won the English Karate Federation All styles Kata Title, and in 1982 was chosen to compete in a four nation, European competition in Munich. He became a regular member of the SKIGB National Team, competing in European and World Championships in England, Ireland, Germany, Mexico and Japan. In 1987 his Konjaku Shin kata team won the British S.K.I. title, which they then held onto for four consecutive years. In August the same year, Dave won the British S.K.I. Individual Men's Kata title. He retained the title for a record six consecutive years. 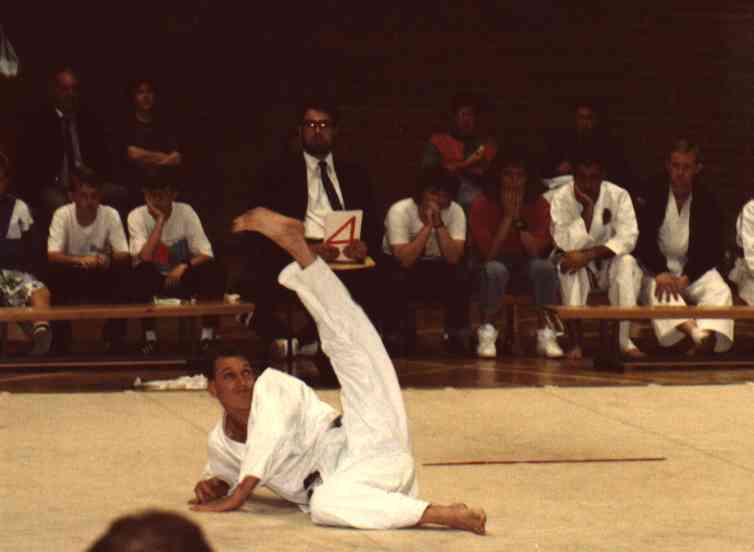 In 1991 he was a finalist in the Men's Individual Kumite at the S.K.I. World Championships in Mexico City. 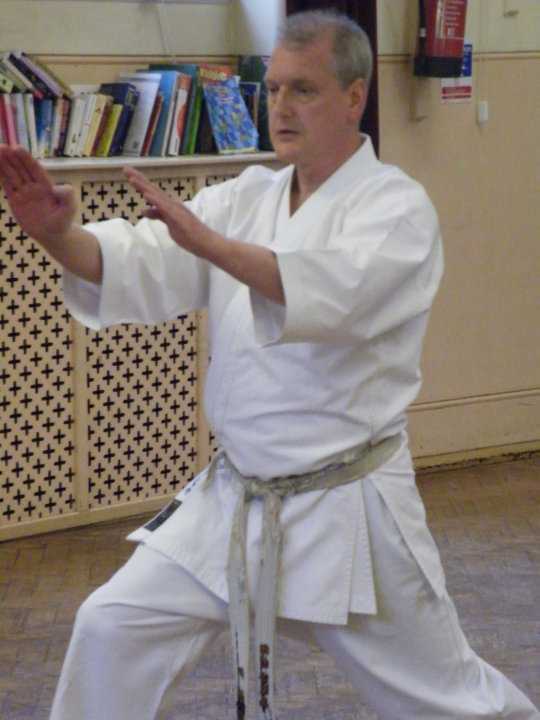 He is a Senior S.K.I.E.F Instructor, with 40 years professional experience; an authorised S.K.I.E.F. grading examiner; and an experienced and qualified International Referee. In 1991 he was awarded the Wilkinson Sword of Honour for outstanding contributions to Karate-do. He was also S.K.I. Regional Officer for Lincolnshire and the East Coast. 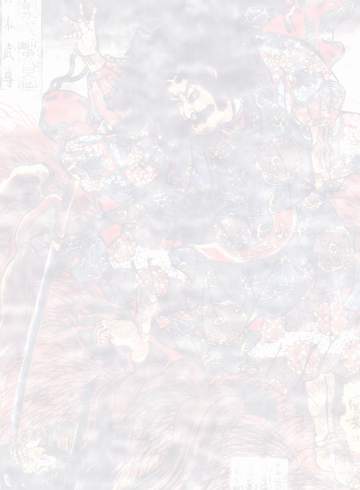 In October 1998, in honour of Hanshi Asano, he came out of competition retirement to take part in the S.K.I.E.F. European Championships held in Sheffield, England. The championships were held to commemorate Hanshi Asano's 30th year in Gt. Britain. Dave took Silver medal in the 40-44 Men's Kata, and was a member of the victorious veteran three man kata team, now adding European Champion to his impressive list of achievements. In August 2011, he was graded to Nanadan (7th Dan) by Hanshi Asano, becoming only one of three karate-ka in the world, to be awarded the grade by Hanshi Asano. 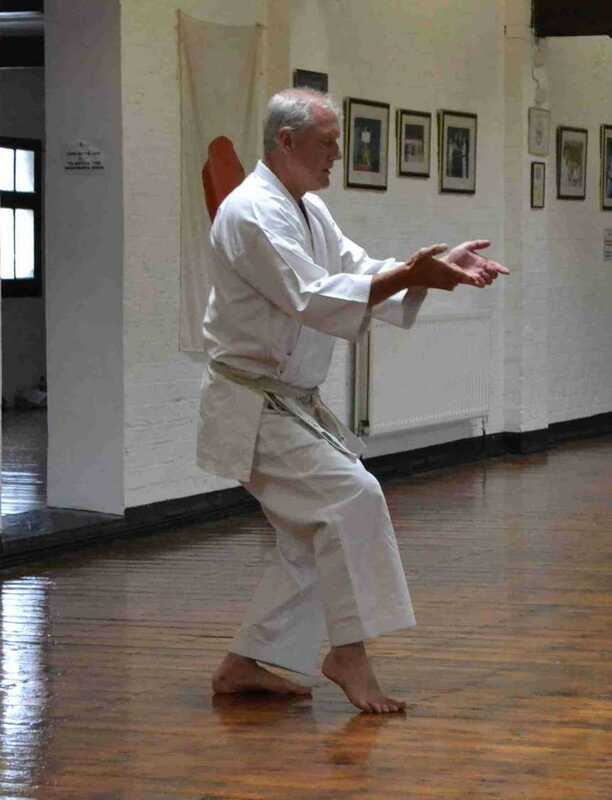 As well as running his own dojo, Dave travels both in Britain and abroad to teach and promote Shotokan karate-do. In 2006, Konjaku Shin became an association in it's own right, with direct membership to the Federation of English Karate Organisations. Dave is available for courses worldwide regardless of association. He believes all karate-ka should be able to train together. Konjaku Shin courses are also open to all karate-ka.